In the kingdom of God, what are the attributes of manliness? When we gather together as men at Glamorgan Church, we are aiming to encourage and build one another up in four actions: humility, seeking, turning and praying. All four of these are to be aimed upwards to God. 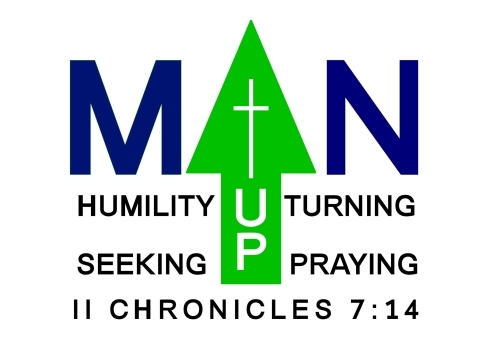 MAN-UP meets once a month, at Glamorgan Church, on the last Saturday of the month.